I am a Field Operations Medical Responder for the ASPCA, dog trainer, and a veterinary technician. My consulting company sets up best practices and surgical suites within animal shelters and helps them institute staff proficiencies and training programs. I have been training and competing in dog obedience since approximately 1997. In 2003 was introduced to the Dutch Shepherd and protection sport and I and haven’t looked back. 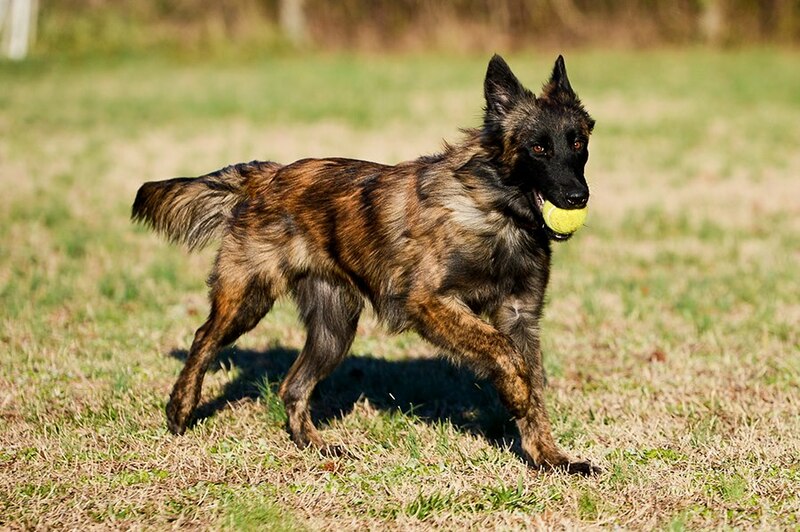 I am a foster for the North American Dutch Shepherd Rescue and have been involved with pure breed and “all-breed” rescue since 2004. 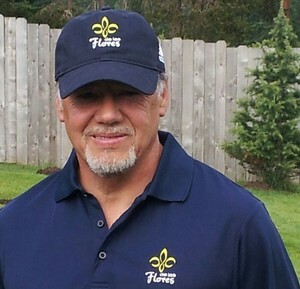 I began competing in The Protection Sports Association (PSA), then dabbled in French Ring Sport, and most recently IPO. I first joined WDSAA in 2013 when I started competing in IPO. I have been WDSAA recording secretary for 4 years. My current dog, BISS URO1 CH Hoeksteen Idyllic Destroyer IPO3x3 FH1 FH2 AD IPO-FH (AKA-Cada), is 5 years old and we have had a great couple of years of competition. We train Nosework, Dock Diving, Rally, Conformation, and IPO. Our next big adventure will be competing in the World Dutch Shepherd Federation World Championship, in 2018. Les has been involved in dog training for over 30 years. 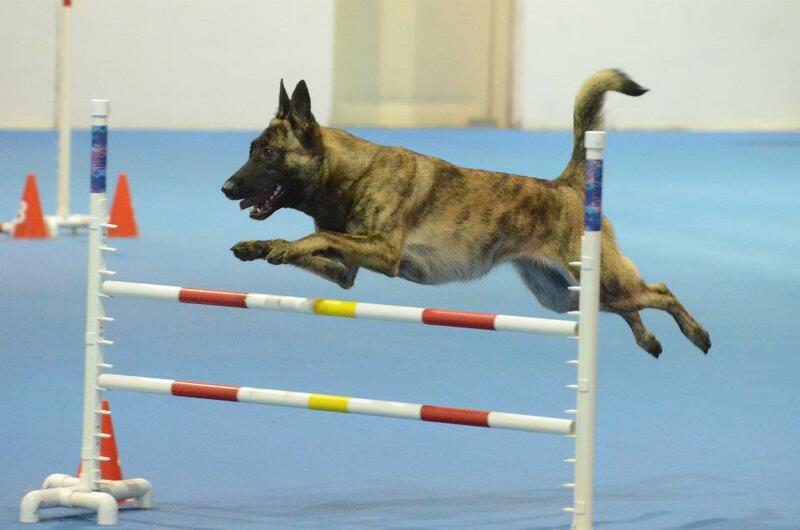 He has competed at the national and international level with different dogs in multiple working dog activities, and founded the Working Dutch Shepherd Association in 2011. Traci has worked in the veterinary field for a total of 17 years, the past 10 as a Licensed Veterinary Technician (mainly in Internal Medicine/ER). She has a long list of captive wildlife that she has worked with over the years as well (mainly large carnivores). She has been around working/herding breeds of dogs her entire life. Her family raised Greyhounds for 10 years. She was interested in the sport of Schutzhund for 20 years before she actually started in the sport (then IPO). She is a true lover of scruffy breeds; she has owned Bouviers and Giant Schnauzers in the past/present. Over 5 years ago her eyes were opened to the Dutch Shepherd and she hasn't looked back. They are a special breed and two of them have a very special place in her heart and home. She welcomes the opportunity to be a part of the WDSAA BOD. Craig has been training dogs since 1997. He has been involved in Schutzhund/IPO as both a handler and a helper since that time. He has also trained various working dogs in narcotics detection, mantrailing and dock diving. He purchased his first Dutch Shepherd in 2013 and joined the WDSAA in 2014.